Sikorsky Aircraft Corporation was one of the first to manufacturer helicopters in America. Sikorsky helicopters are for military and civilian purposes, alike. 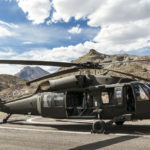 This article provides a guide to Sikorsky helicopters. Sikorsky helicopters are a household name and have been since their start. Lockheed Martin bought the Sikorsky Aircraft Corporation in 2015. And, they continue Sikorsky’s tradition of excellence, to this day. And, they continue Sikorsky’s tradition of excellence, to this day. The most common Sikorsky helicopter model, that is still in use today, is the S-61 series. The S-61 Sikorsky series began development in 1950 and went into service in 1961. Sikorsky’s helicopters featured a sophisticated design which outperformed other manufacturers. Their groundbreaking innovations in helicopter avionics gained the company international notoriety. Sikorsky S-61 series solved several problems in helicopters of the day. They were prone to engine power problems, week rotor torque, and unreliable steering controls. The S-61, also, provided a lightweight structural frame and vibration reduction. Today, most helicopters feature the avionics, instruments, gauges, and radar of Sikorsky helicopters. There are many different kinds of helicopter parts and helicopter pilots must know them all. Of the components in a Sikorsky helicopter, the most important parts are standard. A helicopter goes nowhere without an engine. The engine produces power that the helicopter uses in flight. 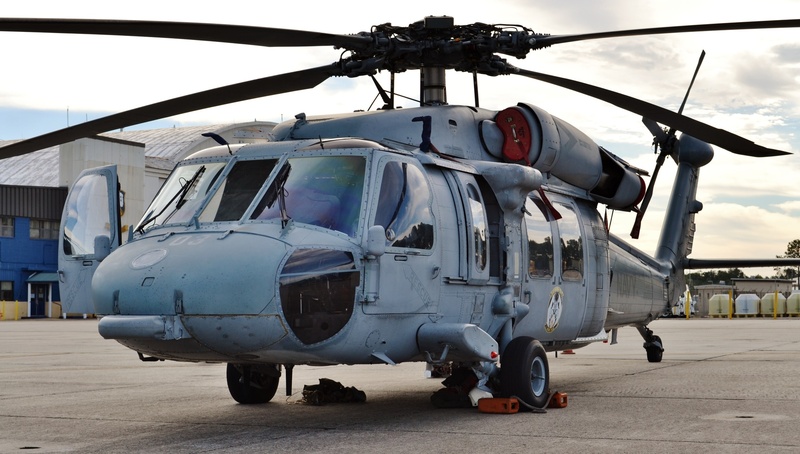 Sikorsky helicopters were the first to switch, from gasoline engines to gas turbine engines. Sikorsky helped pioneer the stabilizer on modern-day single-rotor aircraft. The stabilizer spins in the opposite direction of the rotor, to reduce turbulence and vibrations. Arthur Young invented the first for the Bell 47 helicopter. Soon after, Sikorsky adopted the design for all their helicopters. The helicopters stabilizer makes heavy-lifting possible. The most common helicopter for heavy-lifting is the S-64 or Skycrane. The main rotor blade handles providing the lift to the helicopter. Airplanes have wings to serve this function. The main rotor blade is critical to the aerodynamic success of a helicopter’s flight. The faster it spins, the more lift it generates. This allows the helicopter to ascend. The rotor shaft, or mast, connects into the rotors transmission assembly. The main rotor blades attach to the swash plate, which connects to the rotor shaft. The transmission of a helicopter serves the same purpose as that of a car. The transmission passes power from the engine to the main and rear rotor shafts. Two gearboxes control the blades RPM, ensuring the helicopter has synchronized rotor rotation. Sikorsky helicopters remain in active use to this day. For that reason, Sikorsky parts and services are available for repair and refurbishment. 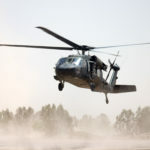 The Sikorsky Aircraft Company sets the bar for military and civilian mission effectiveness. Sikorsky helicopters serve Coast Guard rescues, offshore drilling, geological surveys, medivacs, and more. They continue to safeguard and assist the interests of the people of the United States. If you liked reading this article on Sikorsky helicopters feel free to share it with your friends and family on social media. And, subscribe to our newsletter to receive the most recent posts from the blog.